All of you who wrote me, asking about the Aqua - Acoustic Quality Formula Xhd Dac upgrade will find me at a very happy place. Package from Cristian arrived early on Friday and I've left the DAC running for almost two days before digging deeper into the listening, and yes, I was as eager as most of you to hear, what exactly Xhd upgrade will deliver. 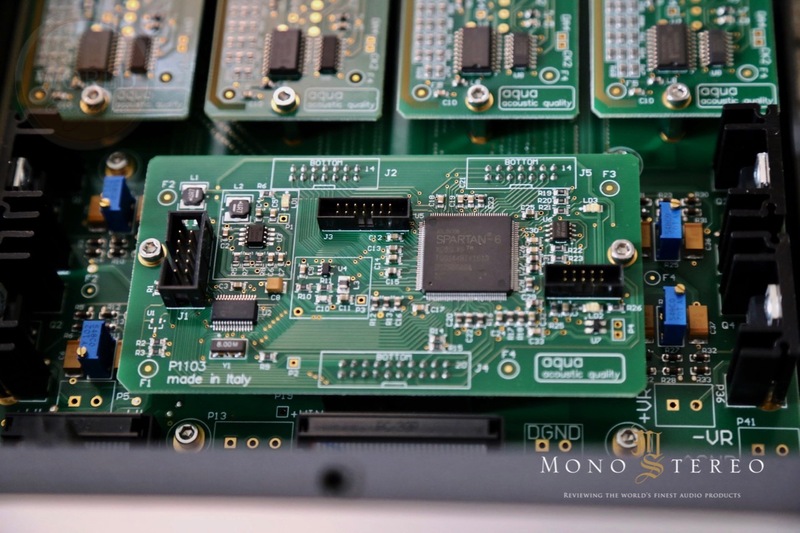 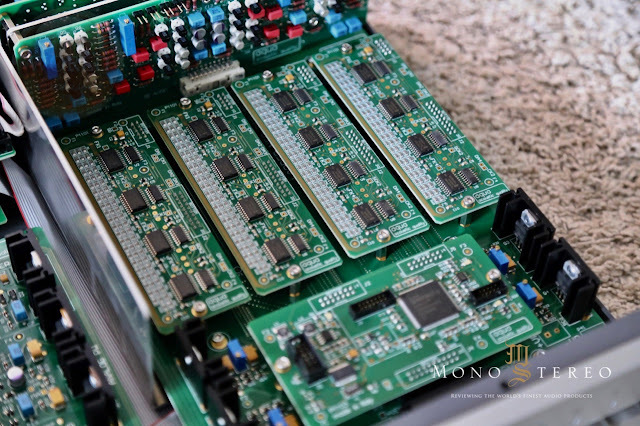 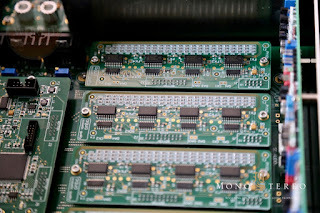 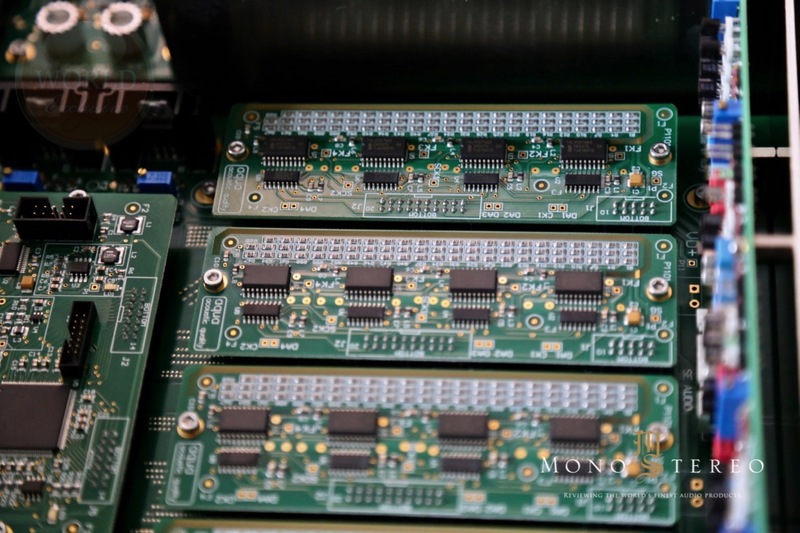 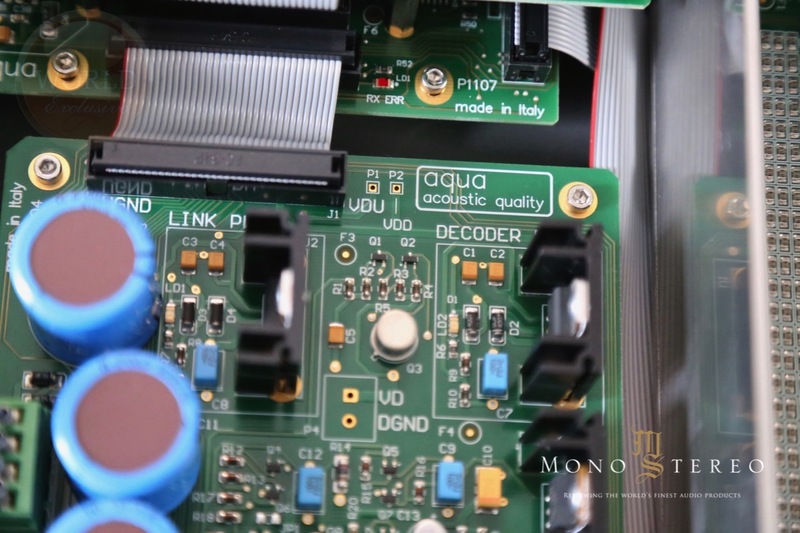 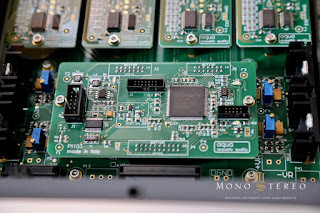 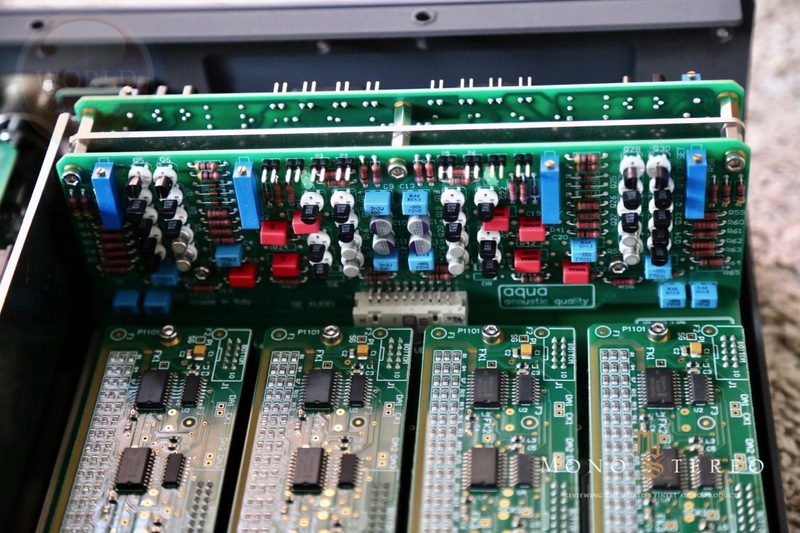 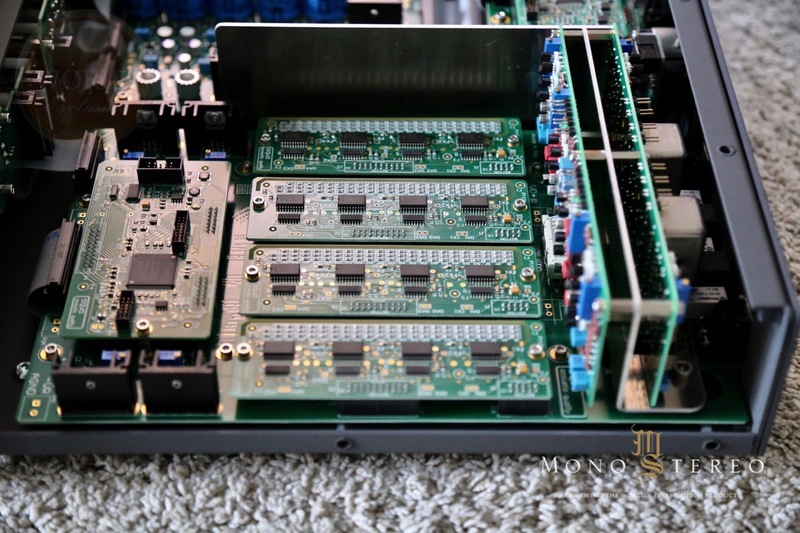 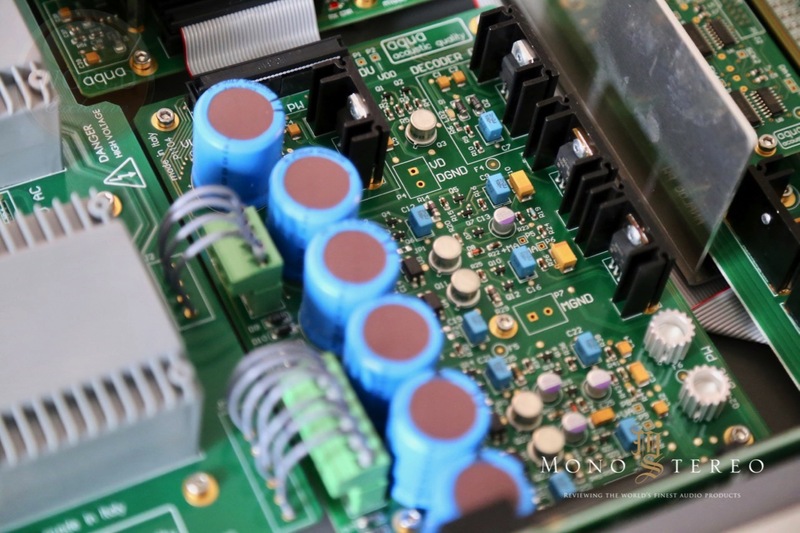 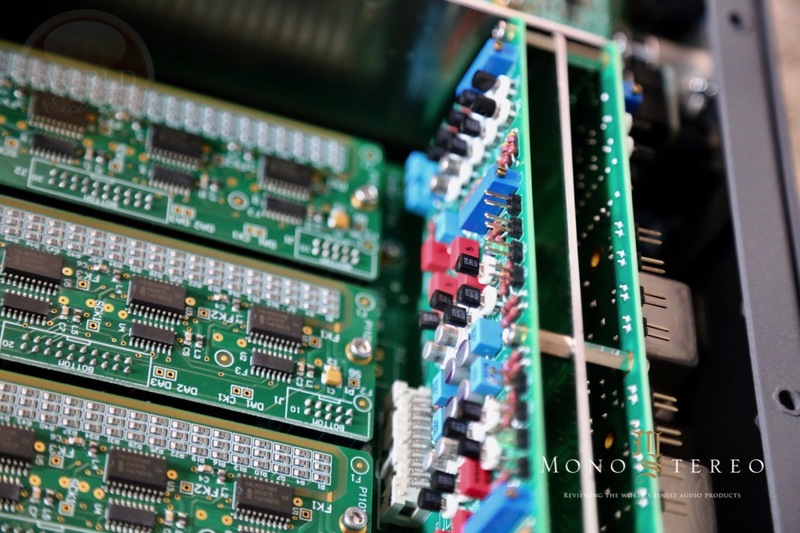 You can learn about the technical details at the end of the text as this particular update has required significant optimization of code for the main FPGA of R2R ladder DAC which was destined to significantly improve the sound quality. 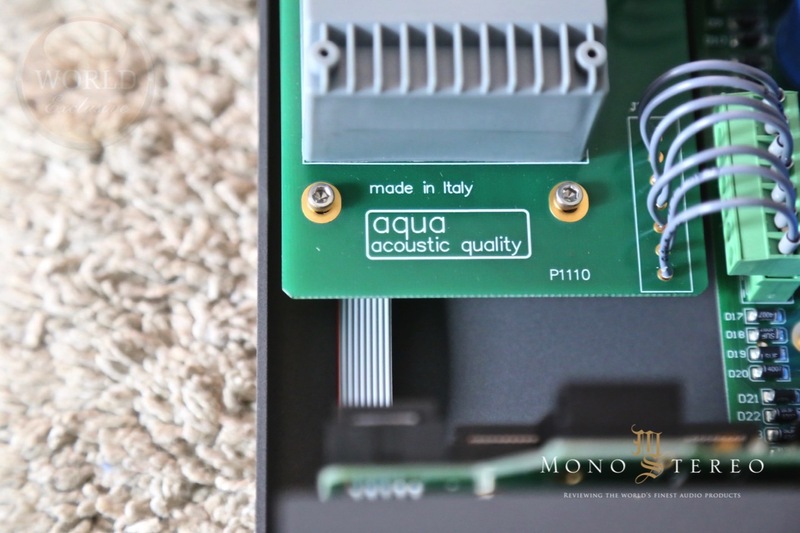 Aqua - Acoustic Quality Formula DAC was already a mighty performer in its original form, but this upgrade brings along quite a few important shifts in sonic realms. 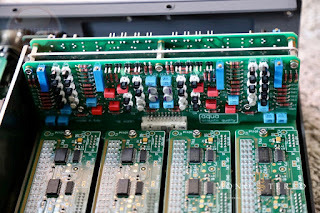 I'll certainly dive into more submarine depths later on, but let me try to capture first few insights. 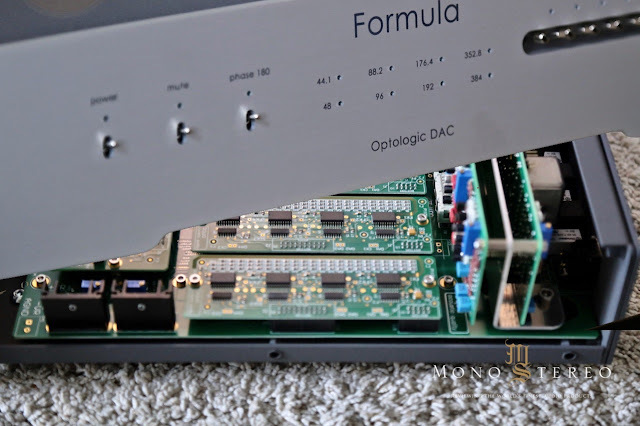 First and foremost, I'll have to give a big thumb up for the modular construction of Formula DAC, that allows the upgrade path. 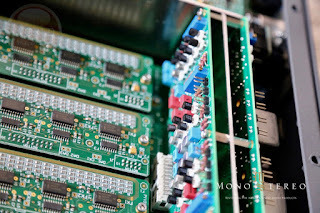 You won't believe how many emails are coming in lately, with people asking me what to do (or more exactly what to buy), as the digital progression clock ticks so rapidly, that could be counted in monthly intervals. 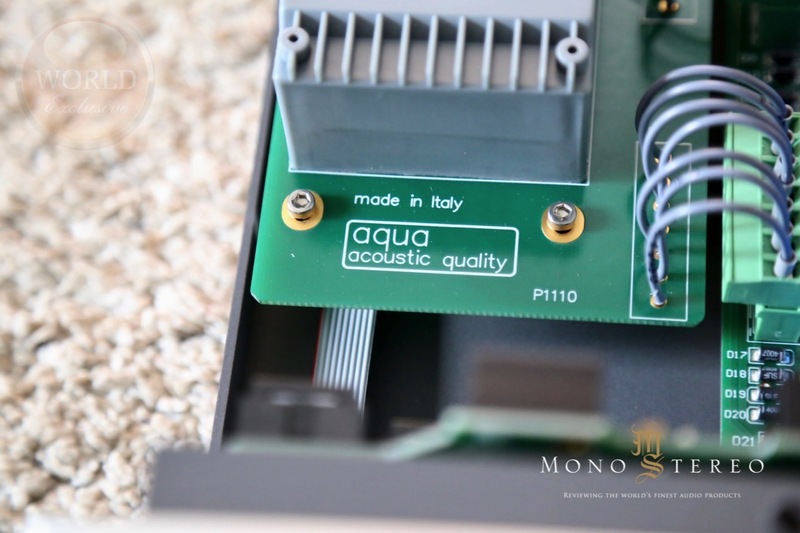 The original Aqua - Acoustic Quality Formula DAC had already excelled with many attributes like transparency, soundstage depth, ability to deliver fast attacks and spot on timbre, tone and color rendition. So, what is the aural benefit of the beefed-up Formula DAC? 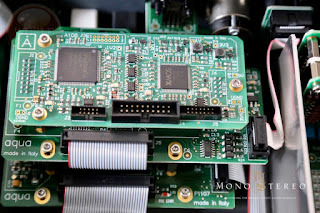 The Xhd upgrade brings quite a substantial step up in transparency and density, where both micro and macro details are forming a new experience. 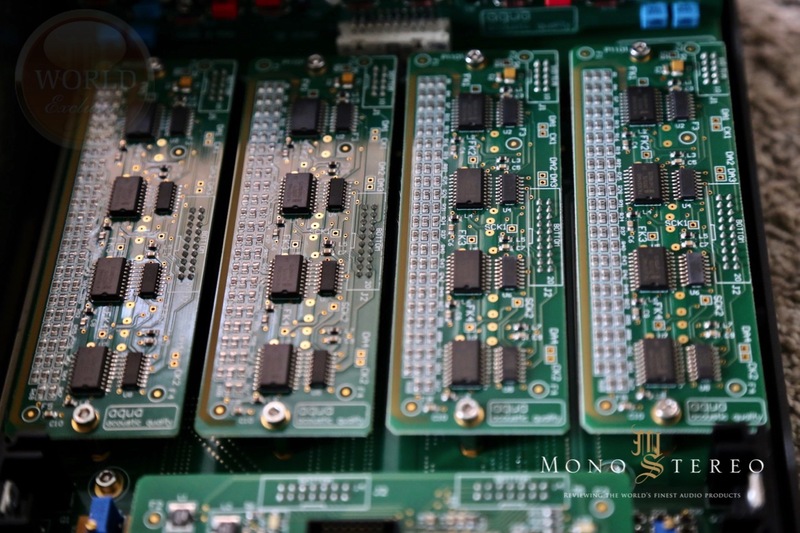 Have no worries, the "new" translates to positive. 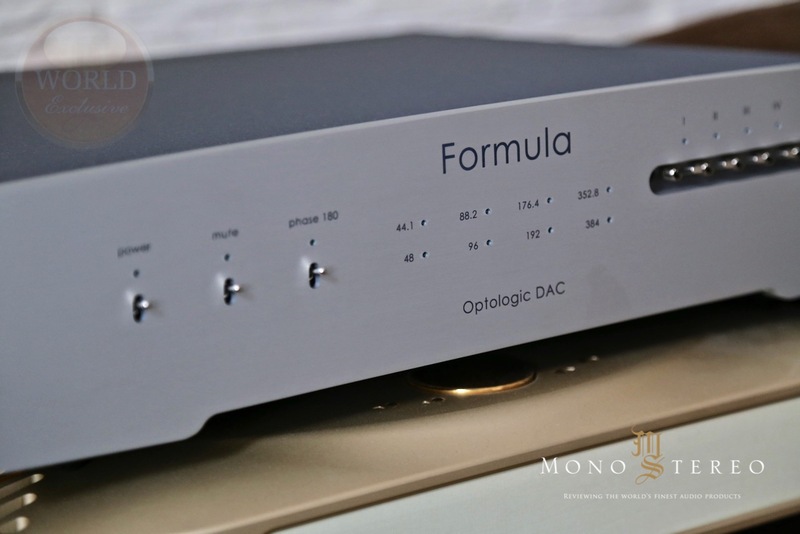 There are simply more pieces of information and cues coming through the digital veins of the updated Aqua Formula Xhd DAC. 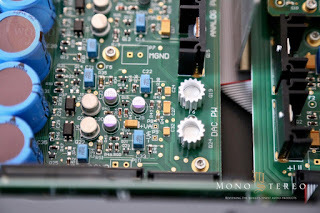 One of the main factors on the reference level of digital (and analog) playback is the ability of any component to deliver the very sense of the energy of the real world drama. This is as crucial as it gets when it comes to the high-end audio front ends. 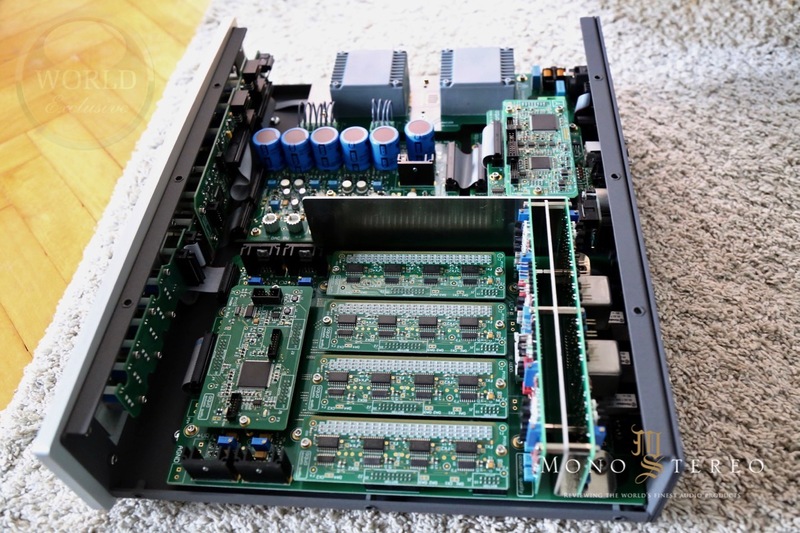 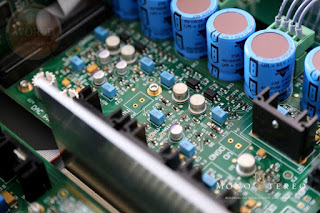 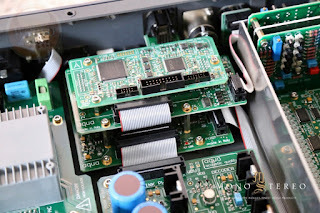 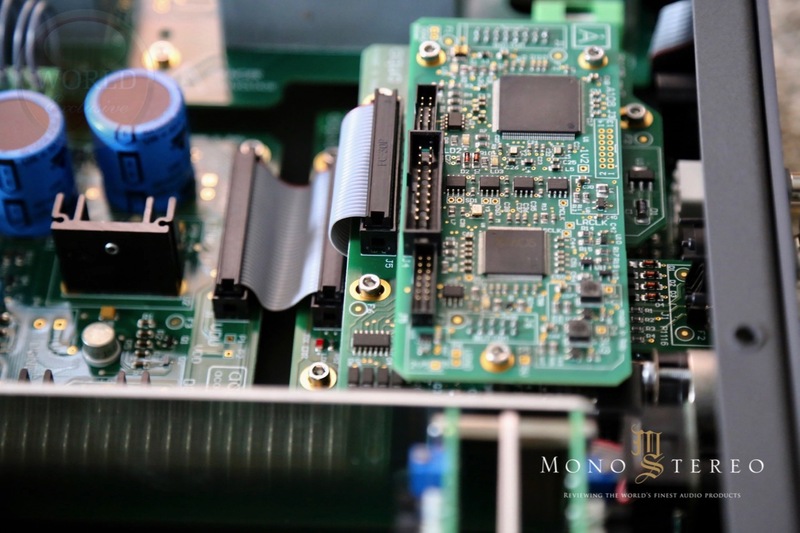 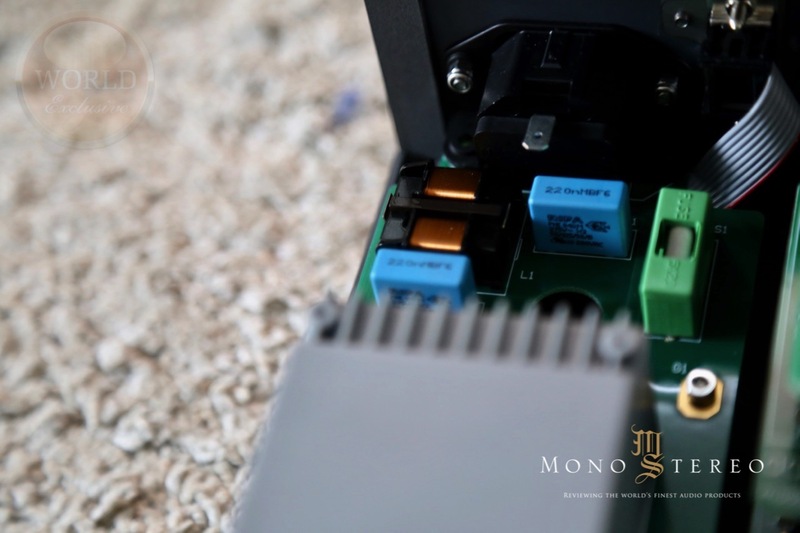 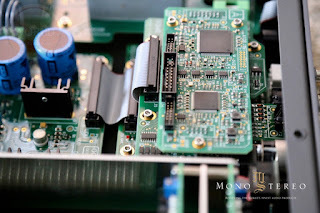 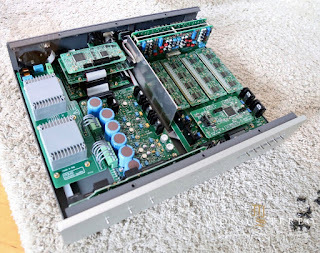 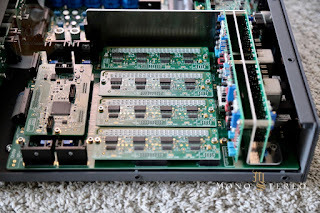 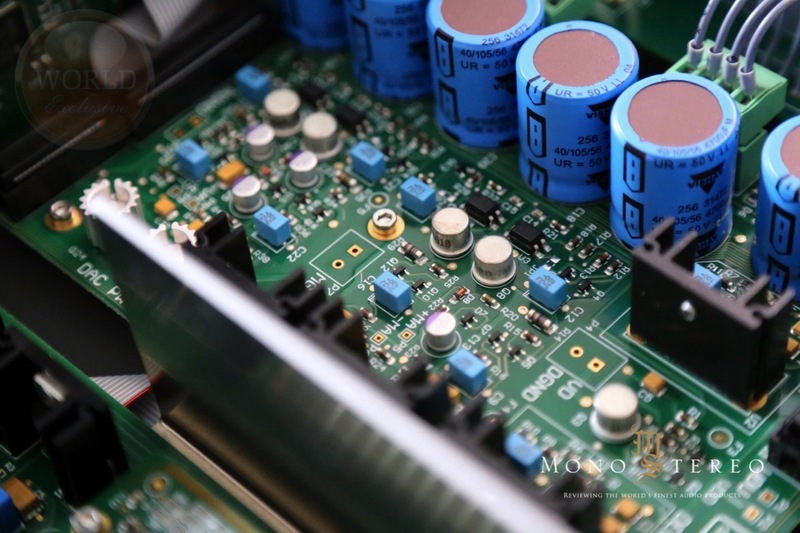 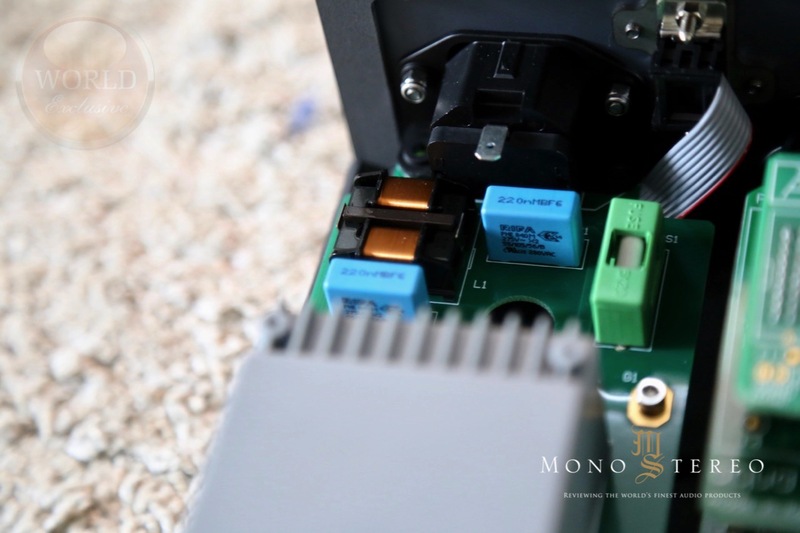 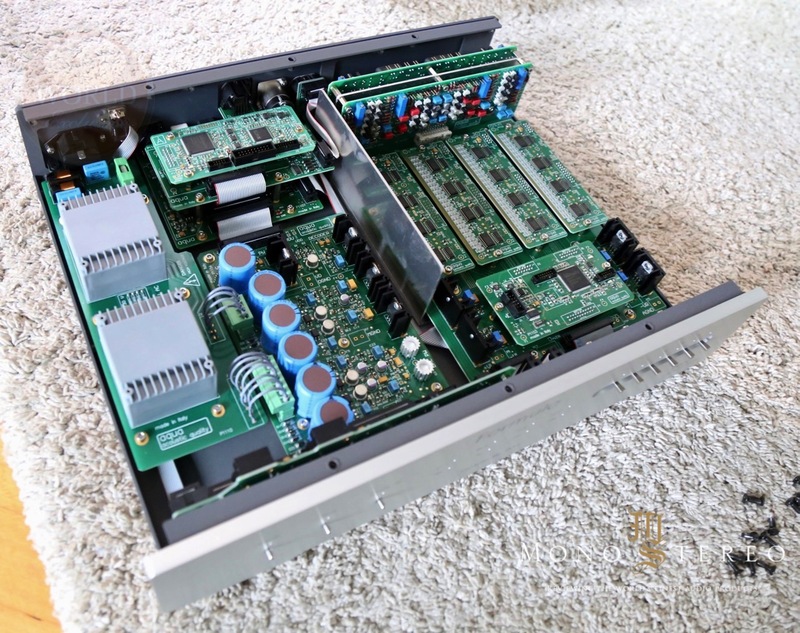 Now-days, the DACs are very often acting as the very epicenter of contemporary high-end audio setup, so it's of utmost importance, that everything is as great as possible, at the very beginning of the music reproduction chain. 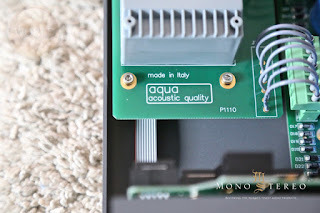 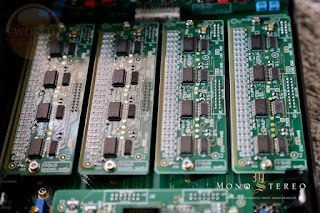 Acoustic Quality Formula Xhd DAC has now climbing up the ladder and reaching out to a plane, where the realism is more closely mimicking the real thing. 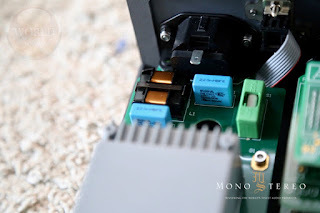 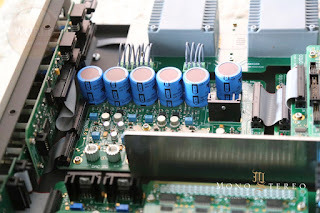 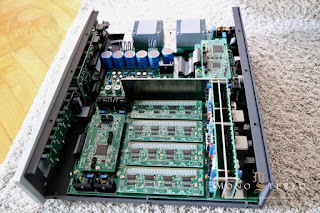 Such, exhibited performance is is usually reserved for the bigger and more expensive "players", so this alone makes a Formula Xhd DAC a serious contender at a sensible price. 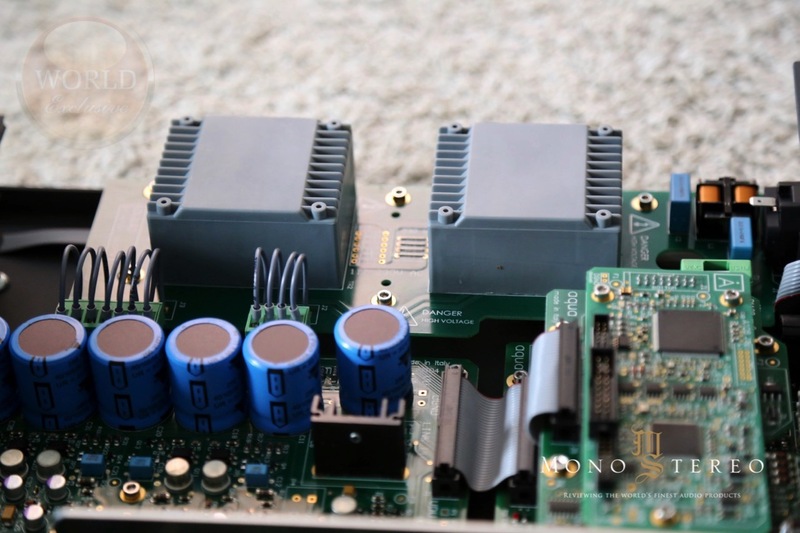 Xhd "package" is not introducing just a small upgrade. This is quite an evolutionary step up in the performance, that won't kill the bank balance for the current users, but will allow them to not only enjoy the new sonic possibilities of their beloved DAC but also cherish and trust more in a solid brand, that didn't forget about their customers. 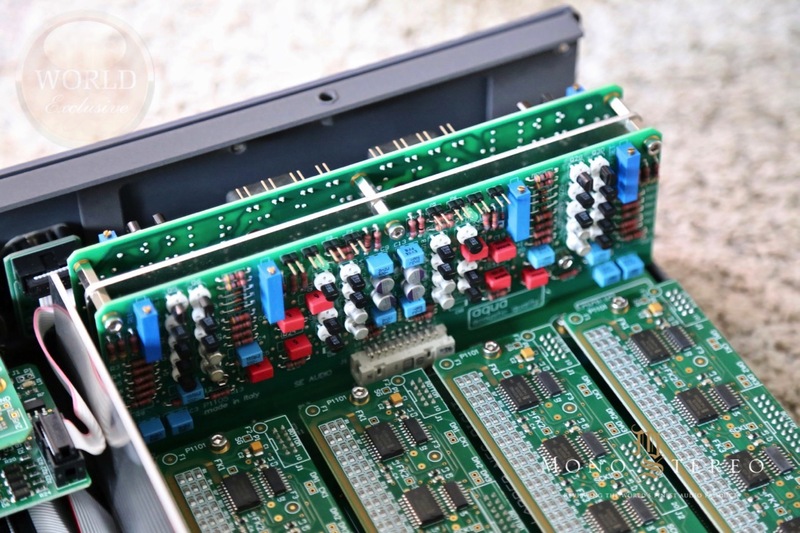 And as many of you know already, this is not exactly something, that all high-end audio manufacturers are excel at. Give me more time to properly form the findings as my listening continues. As usually, I'll explain more through the music references. Stay tuned for more in due time.